Dixon Dawson Chartered Architects were part of the team that won a prestigious regional award for regeneration for the £50 million Fox Valley development in North Sheffield. 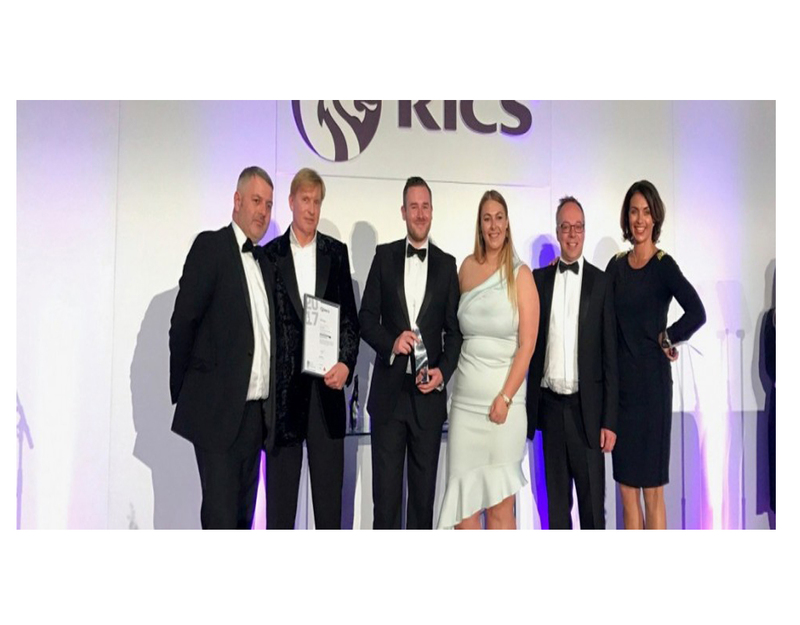 The project was one of four shortlisted in the regeneration catergory, and were awarded the RICS Pro-Yorkshire Award in the regeneration catergory at a ceremony held in Leeds on Friday 12 May 2017. 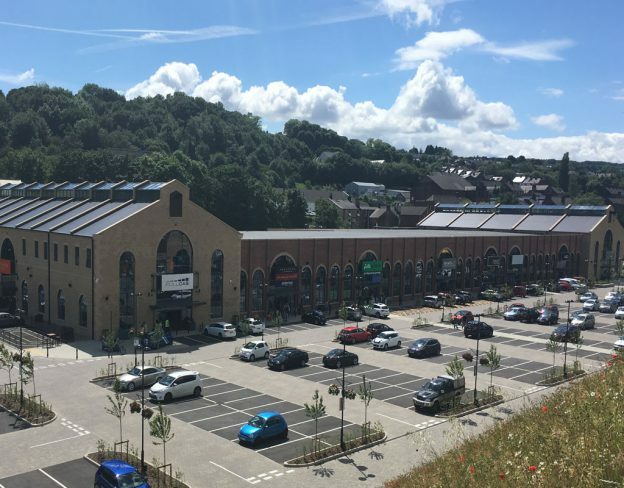 The development has transformed a 28 acre former steelworks site in Stocksbridge North Sheffield into a stunning retail, office and leisure development which has created a new commercial heart for this part of South Yorkshire. Guy Dawson (Partner) said “As a practice, and part of the team, we are extremely proud of what has been achieved. This was a very complex project and not without its difficulties but the overall finished development is fantastic and a positive change for the Stocksbridge area. This entry was posted in News on 02.06.2017 by Simon Rennison-Rae.